Indie Retro News: Hunters Moon Remastered - A fully remastered version of the seminal C64 shoot em up! 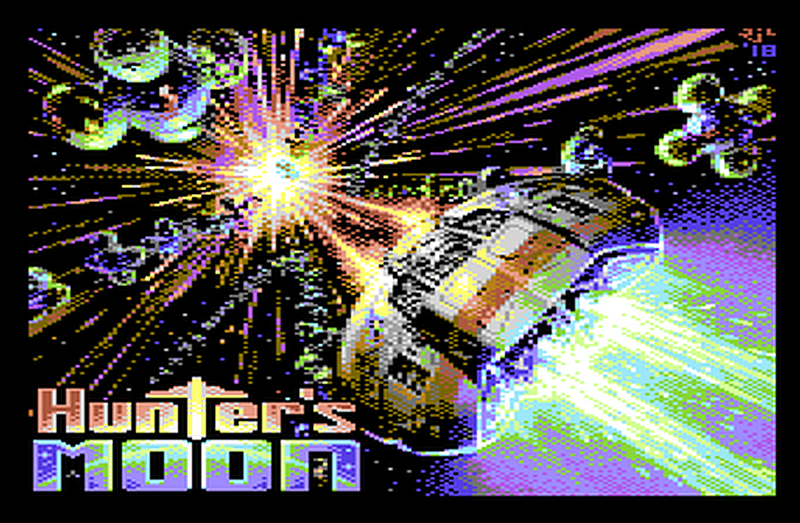 Hunters Moon Remastered - A fully remastered version of the seminal C64 shoot em up! Not long ago we told you that the legendary C64 games house Thalamus had returned, and had launched a cracking Kickstarter project to revive their classic back catalogue for a new generation. Well thankfully that Kickstarter became a huge success to deliver the official 30th anniversary remaster of the classic shoot-em-up Hunter's Moon (Alongside help from Martin Walker (the original programmer) as a digital download and physical C64 cartridge enhanced to take advantage of the extended feature set of the cartridge format. 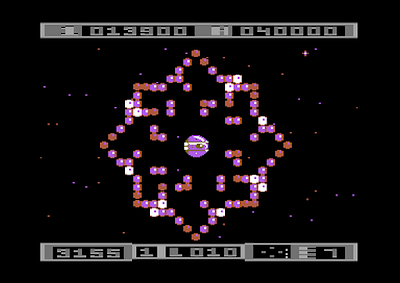 Fast forward to this month and finally the end project is out for all to enjoy; a fully remastered, overhauled, and updated version of the seminal C64 shoot ‘em up featuring a massive array of enhanced features, such as over 50 new levels, 5 new star systems, new level types, new music, new playing modes, stunning intro and outro sequences, built-in level editor, and enhanced presentation including foreign language support. So yes, if you remember this game, you owe it to yourself to play Hunters Moon Remastered, it looks amazeballs!